Sleep is a naturally reoccurring state of mind and body, known by relatively inhibited sensory activity, inhibition of most voluntary muscles, as well as reduced interactions with surroundings. Without any form of doubt, we all know that sleep is of vital importance in having a healthy lifestyle. It is different from being awake, by a decreased reaction to stimuli, but is, however, more reactive than being in a coma or conscious disorders. During sleep, most of the body’s systems are in an anabolic state (buildup of tissues), in order to restore the immune, nervous, skeletal, and muscular systems to their top state; this process helps to maintain memory, mood, as well as cognitive function, and also to play a large role in functioning of the endocrine and immune systems. Sleep deprivation can result in an increased risk of respiratory diseases. A lack of sleep can affect body weight. The two hormones, leptin and ghrelin, are responsible for hunger and satiety (fullness) and the levels of these hormones are affected by sleep. It also causes the release of insulin, which leads to increased fat storage and a higher risk of type 2 diabetes. Sleep helps the heart vessels to heal and rebuild as well as influences the processes that maintain blood pressure and even sugar levels. Insufficient sleep can affect hormone production, which includes growth hormones and testosterone in men. Also, it also prevents the body from strengthening the immune system by producing more cytokines to fight infection. This can mean a person can take longer to recover from illness as well as having an increased risk of chronic illness. The benefits of good sleep to a healthy lifestyle, are particularly obvious for people that are usually involved in intense physical activities such as athletes. Studies have shown that after-exercise recovery with extra sleep improves the buildup of muscle, strength, as well as increase in endurance. On the other hand, sleep deprivation causes athletes to suffer from poorer reaction times, longer recovery times, and terrible performances. Humans may suffer from various sleep disorders, including dyssomnias such as insomnia, hypersomnia, narcolepsy, and sleep apnea; parasomnias such as sleepwalking and REM behavior disorder; bruxism; and circadian rhythm sleep disorders. In general, it is without doubt to say that sleep is essential for the general wellbeing of the body and even the mind. Therefore, it is important to ensure that you sleep well. If you enjoyed this video please like and subscribe to my YouTube Channel. Here is one of my quick five minute workouts. Do each exercise for one minute. Let’s get it! If you like this video please like and subscribe to my Youtube channel. Welcome to the 21st century – a time when gym equipment got a lot better. A time when everything is more compact, convenient and fitness-friendly. Nowadays, this type of equipment can cure all of the common fitness problems – including muscle soreness. We have all experienced this type of soreness, commonly one or two days after an intense workout. One of the best answers to treating this muscle soreness, however, is a piece of equipment known as a foam roller. Below, we are talking more about foam rollers and their benefits. 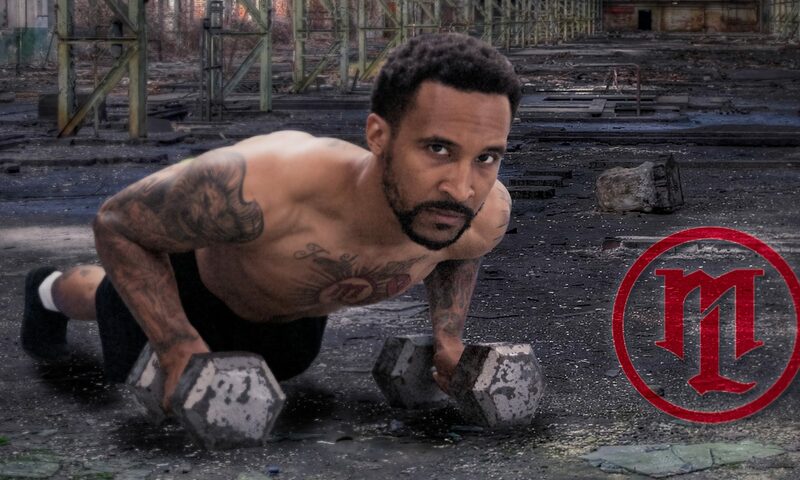 Also known as self-myofascial release, foam rolling is a technique that transformed the fitness world – with many professional athletes, coaches and therapists recommending it as a form of exercise for people of all fitness levels. The truth is, foam rolling is like flossing. Even though you know that you should do it regularly, you are probably not doing it – or doing it only when you notice an issue such as muscle soreness. However, before you beat yourself up for this, you should know that using recovery tools like the foam roller helps you clean out some of the lactic acid that is building up in your muscles during exercise. This, according to many experts, is what helps your muscles and your entire body to get away from the tension and prevent injuries from coming. On top of this, foam rolling is great because it can improve your hamstring flexibility and balance. It can also decrease the exercise fatigue and help you get away from the muscle soreness in the first place. 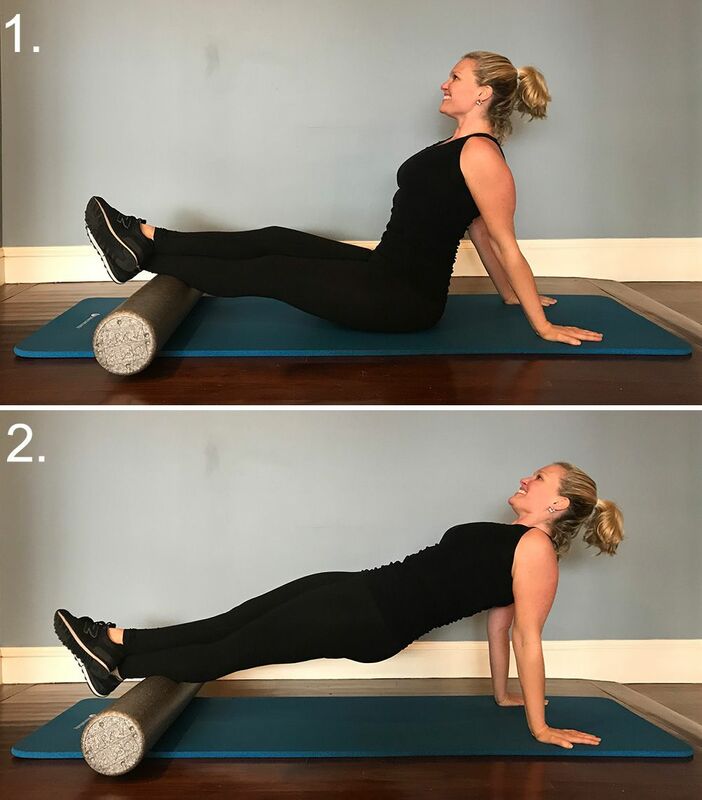 So, while reaching for your foam roller is something you should definitely do – making this a habit before and after your exercise is even better. A regular foam rolling practice can also help you lengthen your muscles and turn off the overworked ones – tuning your body in a perfect balance and amazing obliques. Why Use A Foam Roller Before Exercise? We already mentioned that foam rolling is great for both before and after exercise. However, if we have to pick (for the sake of time), we would advise you to get your foam roller ready before exercise. The truth is, foam rolling prior a workout can help you decrease the tension and density in your muscle. This will result in a better warmup, and you will also be able to help your muscles recover from the exercise you did the day before. The right amount of time for you and your foam roller is 5 to 10 minutes, during which you will properly hydrate the tissue before the exercise – resulting in a greater range of motion and giving you a more supple preparation for your exercise. Foam rolling doesn’t require much. All you need is that compact foam roller and no other fancy recovery tools to reap all of the benefits. Now, the most interesting part. Below, you can find the three perfect foam rolling exercises ideal for any pre-workout scenario. 1. Kneel and roll – Position your roller parallel to your shoulders and put it below your knees while sitting on them. Make sure that your shoulders, elbows and wrists are aligned and carefully roll back and forth to massage your shins. 2. Crossed calf – Start by sitting on your back with your hands pressing the floor firmly. 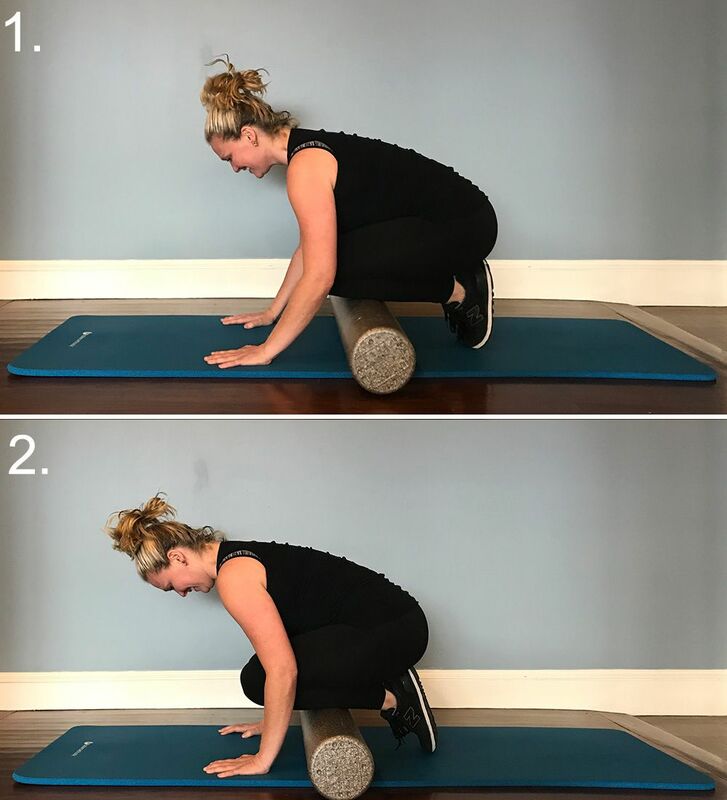 With your legs outstretched, your foam roller should be below them while you are pushing your backside up and off the mat (without sinking into your shoulders). 3. 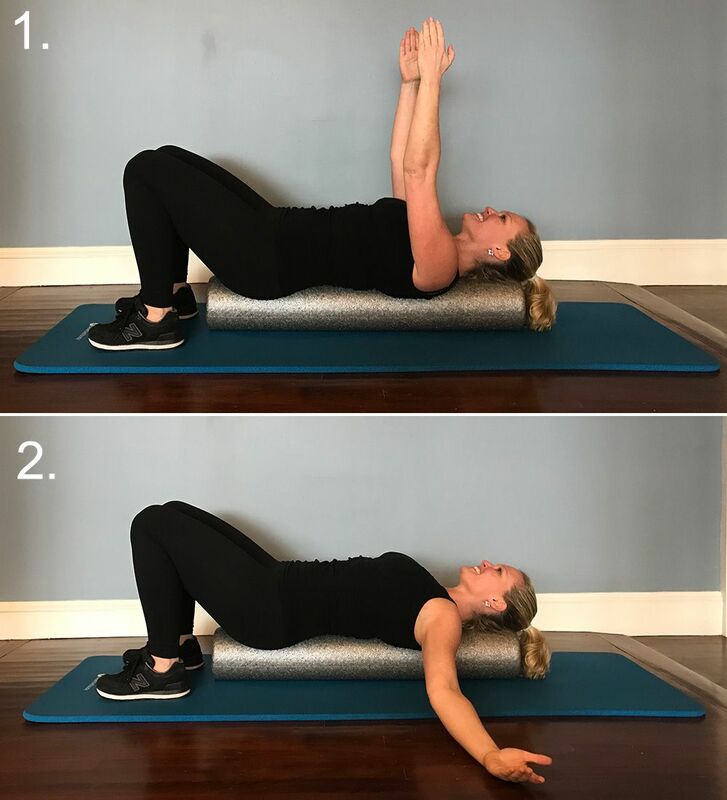 Chest opener – Ideal for chest workouts, this warm-up exercise with a foam roller is all about keeping the roller vertical and making sure that your head and tailbone are fully supported. At the end of the day, foam rolling is one of the simplest – yet most effective ways to help reduce the tight and sore muscle feeling more quickly than anything other. So, we believe now is the right time to get your foam roller ready and start rolling!